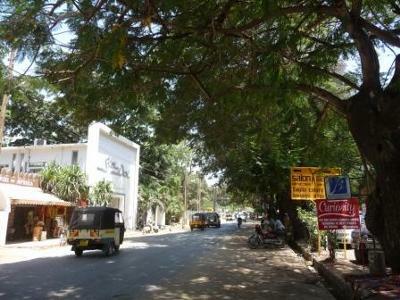 Malindi doesn't look like much as first, but when you start wandering around, it's a fun little city to discover. 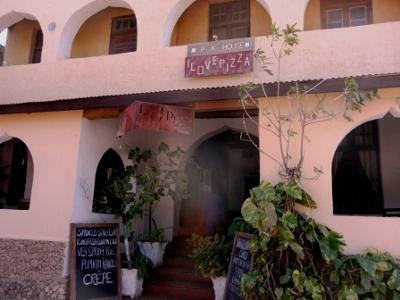 We found great places to shop that offered fantastic prices, a lovely cafe called "Karen Blixen", had a nice walk on the beach and ended up at a pizza place; the food was to die for! Did I mention shopping? We scored with great souvenirs and wonderful fabrics. 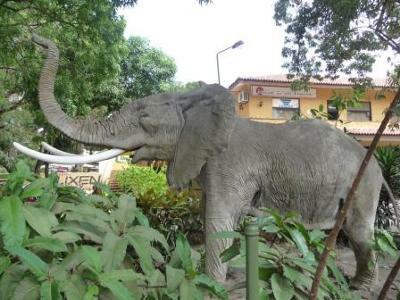 Something to keep in mind; stores close during the middle of the day, when it is the hottest. So, plan accordingly! All in all a wonderful day in the city. 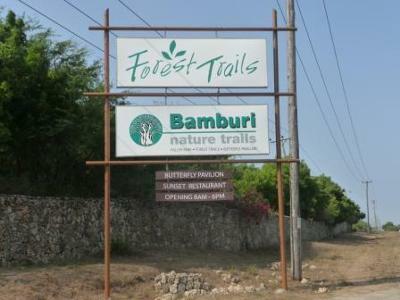 A local friend introduced me to the Forest Trails, Bamburi and it was a lovely outing and also a fantastic opportunity to get a bit of exercise that one lacks on a beach holiday. 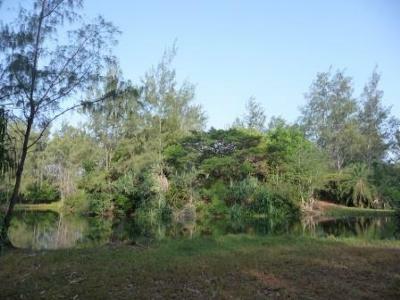 There are different trails, from a leisure walk to a jogging trail and cycling trail. 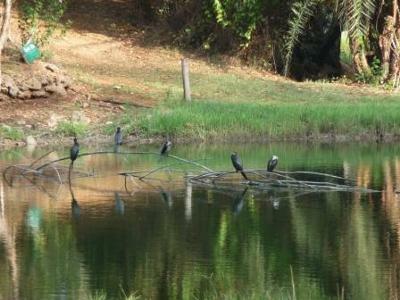 The bird watching there is fantastic and we even got to see an African Fish Eagle! 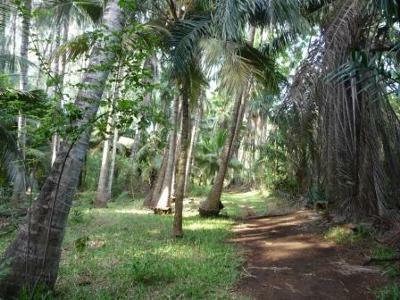 If you are on the coast, at the Bamburi area, and feel like going for a walk in the forest, check out these Forest Trails and also Haller Park. They are both side by side and extensions to one another.